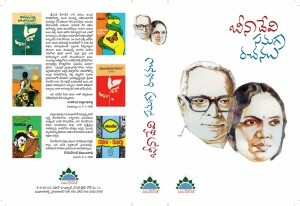 BeenaDevi Samagra Rachanalu is the complete available works of the writer BeenaDevi. 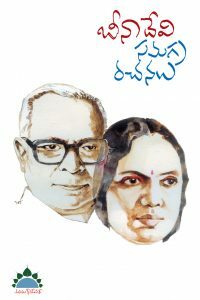 Thirty years back, I read almost all the books written by Bina Devi garu. Two stories namely 1. Reliever and another-title, I did not remember, about local Election contest between Naidu and another is most dramatically narrated. The story name & Book name also may be informed. Smt.Binadevi’s contact details may also be informed.